Senate Democrats are prepared to block any Trump Supreme Court nominee. Sen. Jeff Merkley told Politico on Monday that he will filibuster any pick that is not Merrick Garland, and that the vast majority of his caucus will oppose any nomination. QuoteThis is a stolen seat. This is the first time a Senate majority has stolen a seat ... We will use every lever in our power to stop this. 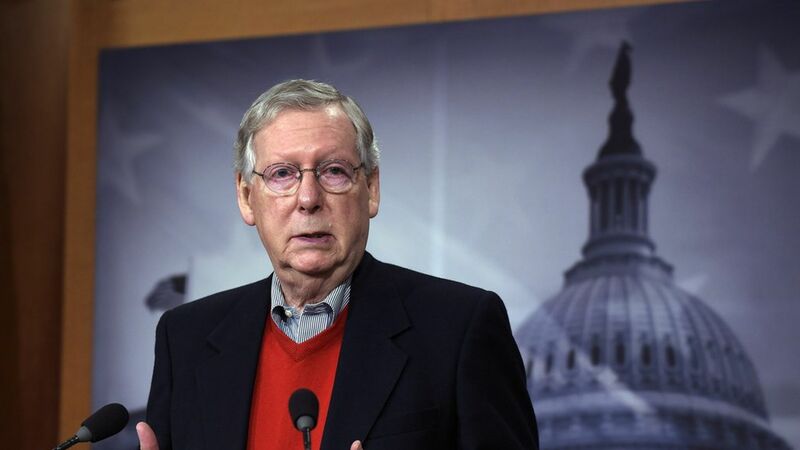 Why this matters: Mitch McConnell has said he wants to confirm a SCOTUS nominee without invoking the nuclear option, which would allow Republicans to push a nominee through with 51 votes. If Democrats won't cooperate, he'll be forced to decide between setting precedent and allowing Democrats to deny Trump a SCOTUS nominee.